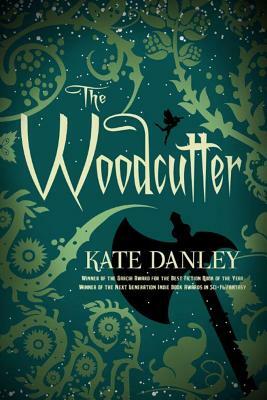 The Woodcutter, keeper of the peace between the Twelve Kingdoms of Man and the Realm of the Faerie, must find the maiden's killer before others share her fate. Guided by the wind and aided by three charmed axes won from the River God, the Woodcutter begins his hunt, searching for clues in the whispering dominions of the enchanted unknown. But quickly he finds that one murdered maiden is not the only nefarious mystery afoot: one of Odin's hellhounds has escaped, a sinister mansion appears where it shouldn't, a pixie dust drug trade runs rampant, and more young girls go missing. Looming in the shadows is the malevolent, power-hungry queen, and she will stop at nothing to destroy the Twelve Kingdoms and annihilate the Royal Fae...unless the Woodcutter can outmaneuver her and save the gentle souls of the Wood.